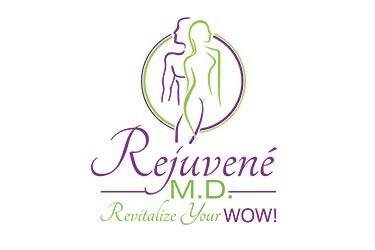 Dermatology & Aesthetic Center and Rejuvené MD / Rejuvene M.D. Have you visited our skin care boutique, Rejuvené M.D.? We carry medical grade products to heal skin problems and provide superior home care lines to obtain the best appearance of the skin. Healthy and glowing skin depends on consistent care and tailored, high quality skin care products. An experienced and certified aesthetician is available for skin care analysis and facial treatments. Several techniques can be combined to produce the most advantageous results. The ultimate goal is to provide skin health and beauty at all ages. At Dermatology Center of El Paso we accept most insurances for medical dermatologic conditions and we are happy to discuss package deals that are available for cosmetic dermatology. Gift certificates are also available for all elective services.